Who are the Top 10 villains of the Punisher? "Yeah, what do you do? What do you do? You act like it's a playground. You beat up the bullies with your fists. You throw 'em in jail, everybody calls you a hero, right? And then a month, a week, a day later, they're back on the streets doing the same goddamn thing!" "Yeah, so you just put 'em in the morgue." "You're goddamn right, I do." "You ever doubt yourself, Frank?" "Not even for a second." The lethality of the Punisher means that most of his villains only last a single issue with lucky ones lasting for the run of a series. 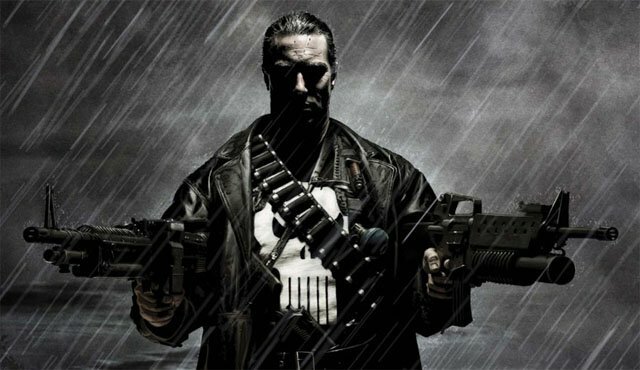 The best Punisher villains are those that were part of major stories or managed to survive Frank for a time. Surivalbility is thus one of the primary attributes of the top Punisher villains. 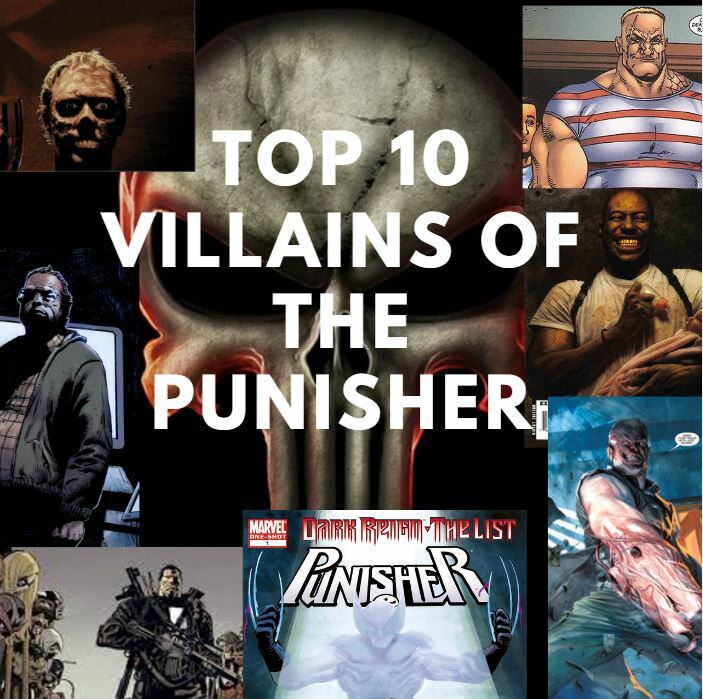 We have selected the top 10 most notable villains of the Punisher below. Meet the top 10 villains of the Punisher! Willaim Rawlins is a dirty CIA agent that is the former of abusive husband of Kathryn O'Brien a Punisher love interest. Rawlin's uses his CIA connections to attempt to put the Punisher down but this does not go the way he plans. Rawlin's is a villain set to appear in the Punisher Netflix series. Frank does not often battle super powered criminals. However, he did take on the bizarre cyborg Bushwacker. Bushwacker can transform his limbs into a variety of weapons and loads them by eating. That is right Bushwacker literally eats the ammo he uses. 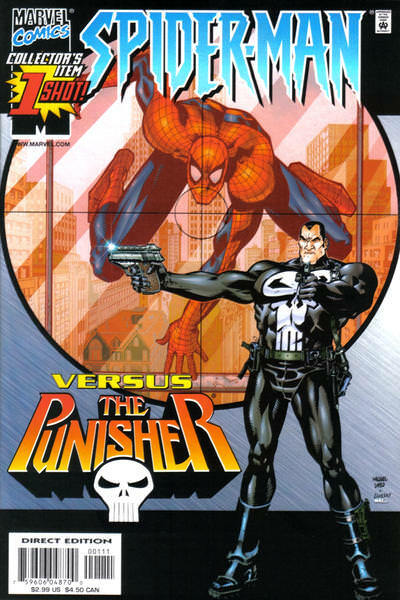 The Punisher himself is considered to be a villain of many heroes. 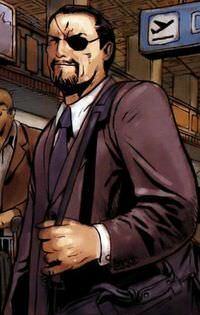 He first appeared as a villain of Spider-Man and has appeared numerous times in Spider-Man comics. Spider-Man himself has appeared in Punisher books. Sometimes the two fight each other, sometimes they come to an uneasy truce to take out a worse evil. While Spider-Man's villains return again and again, Punisher's villains disapear 6 ft underground. 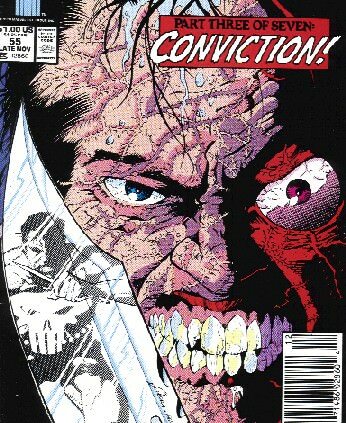 The results of the Punisher often force heroes to take a hard look at themselves and their own morality. While Punisher himself is forced to do the same. Finn Cooley survived an intial attack with the Punisher but was horribly scarred in the process. With a grotesque visage that matched his countenance he came back to haunt the Punisher only to see himself hunted down himself. Cooley appeared as a villain in the Netflix series Daredevil Season 2 where Punisher first appeared in the Marvel Cinematic Universe. 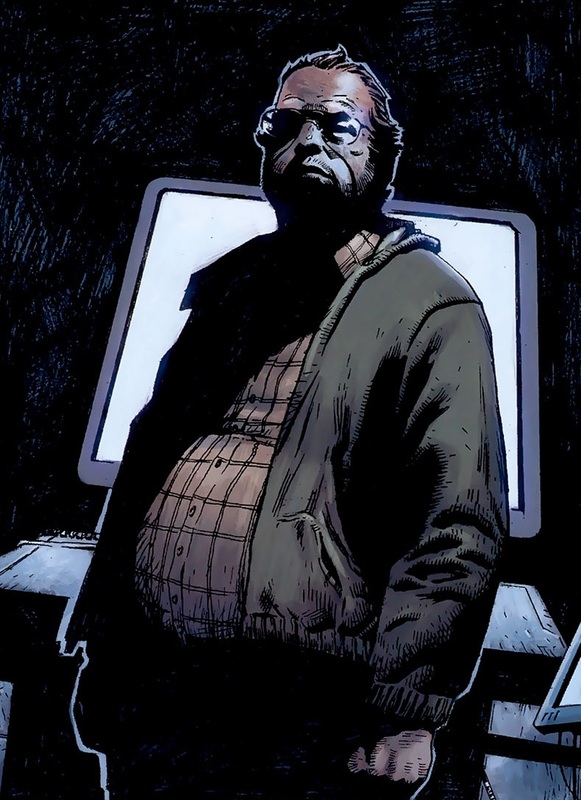 While Cooley seemed to die in Daredevil don't count him out, if he does return expect him to return with a much more horrific appearance. 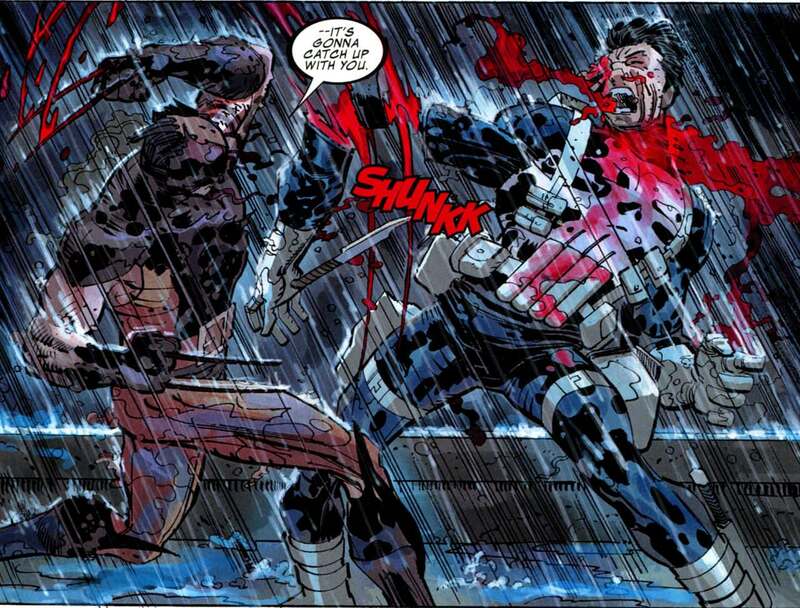 Daken is the ferocious assassin son of Wolverine and he has the distinction of actually killing the Punisher. While he sliced and killed the Punisher, Frank was not dead long. A group of monsters stitched Frank back together and reanimated him as their champion Franken Castle. This bizarre story had Frank eventually getting revenge by nearly killing Daken himself. 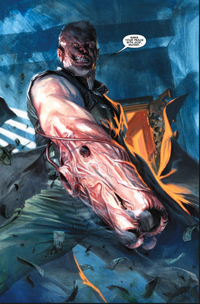 The battle with Daken is one of the more crazy and less grounded Punisher stories but its fun to see Frank go up against someone who is everybit as ruthless himself. Through Frank's war on crime he has occassionally managed to get help here and there. Rarely though has he kept that help or allies for very long. He is the ipitomy of a lone wolf and often sees having friends as a weakness as he goes about ridding the world of the worst of the worst. Frank temporarily put his lone wolf routine on hold though when he allied with techonological wiz Microchip. Microchip helps Frank in a variety of ways and altogether upgrades Frank's assets and capabilities as he goes about his war on crime. Microchip becomes closer to Frank than almost any other character and is someone Frank truelly calls a friend. Unfortunetly, things end baddly for the pair. Microchip thinks Frank is going too far and tries to have him replaced with a different soldier. This conflict has the pair of friends putting their sites on each other and only one survives. One of the bloodyest stories of the Punisher is his battle with the Gnucci crime family. 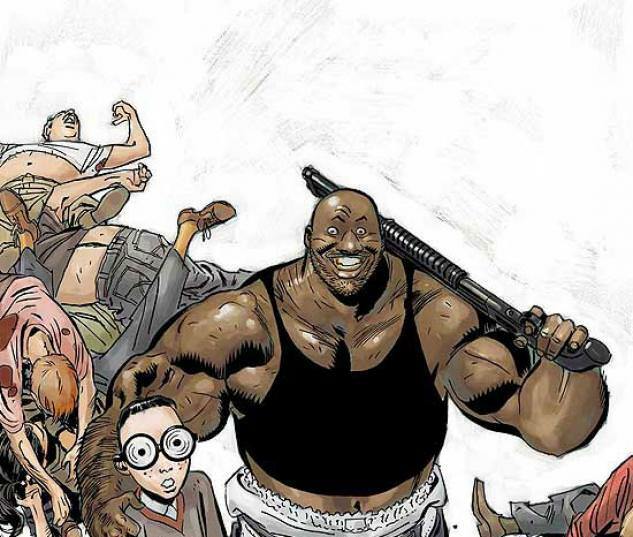 The Punisher nearly wipes out all of the members of the family and army of hench men. This makes him the top target of the family's crime boss Ma Gnucci. While Ma is a tactician herself nothing goes right as she attempts to take down the Punisher. At one point she is fed to a pack of hungry polar bears and that is just the beginning of her battle with the Punisher. Not many men survive the Punisher, but Barricuda manages to fight the Punisher again and again. Though most of those times he ends up losing a body part or two. With an insane pain tolerance only matched by his own brutatlity Barricuda is a mercenary who can is more than capable of going up agains the Punisher any day of the week. When the Punisher begins killing off the Gnucci Crime family the crime lord Ma Gnucci decides its time to bring in the big guns. She finds the best, most ruthless hit man she can find in a man called the Russian. 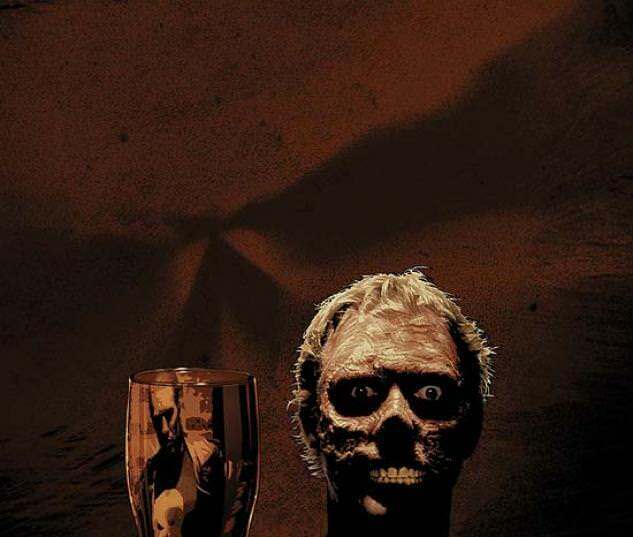 While the Russian is nearly unkillable Frank after a brutal battle Frank finds a way and cuts off the Russian's head. When Frank shows up to Ma's estate carrying the Russian's head all of her remaining men flee in terror. No one wants to go up against the man that took out the Russian. 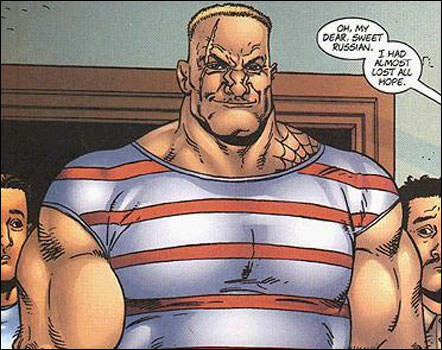 The Russian appeared as a villain in the film The Punisher where he the two had a massive brutal battle. The Russian was played by Professional Wrestler Kevin Nash. Jigsaw is a villain who blames Frank for his very existence and is devoted to taking down the Punisher anyway he can. Few villains are better at getting under Frank's skin or tactically outflanking Frank than Jigsaw. While Frank tends to get the better of Jigsaw, he has been unable to put down the villain permanently leading to multiple battles between the two. Jigsaw appeared in the film Punisher War Zone and is set to be one of the primary villains in the Punisher Netflix series. #Comics, #Marvel, Marvel, Who are the top 10 villlains of the #Punisher ?